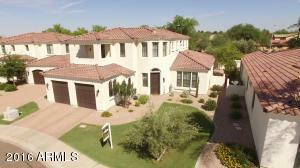 Welcome to the most comprehensive site dedicated to Phoenix golf homes and golf communities. 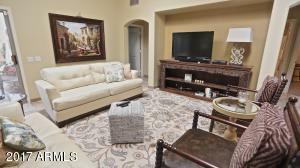 We have designed this website to make your search experience easy and enjoyable. 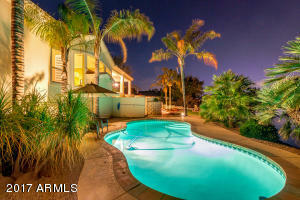 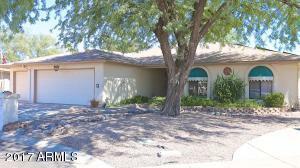 With just a few clicks, you will be able to browse Phoenix golf homes by city, price, golf course or community name. 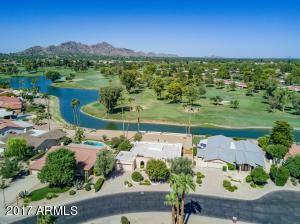 Simply select the preferred golf course to view the surrounding golf properties to include single family homes, condos or townhomes located in both East as well as West Valley cities of the Phoenix Metropolitan Area. 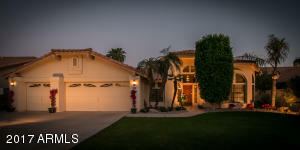 We are committed to Phoenix golf communities and area looking forward to helping you in your next move!